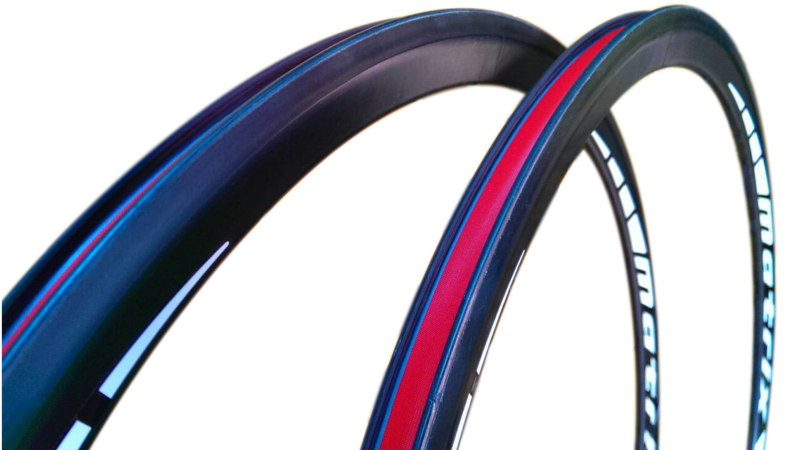 Matrix Carbon Clincher 32mm rims. 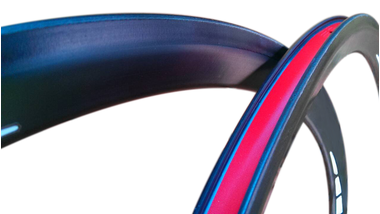 The Matrix CX32 Carbon Clincher 32mm rim is produced and hand made from UD carbon fiber makes this rim extremely lightweight. It is ideal for either track or road use either by professional or amateur riders alike. Included: Brake pads for Carbon fiber rim. Note: This rim does not supply with Matrix logo on it, if you need the removable sticker with Matrix logo, please choose from 'option'. If you need more rims, please contact us.